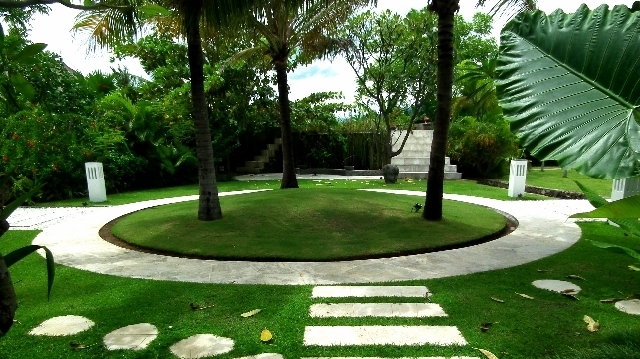 Our holidayhouse is for rent in Bali. 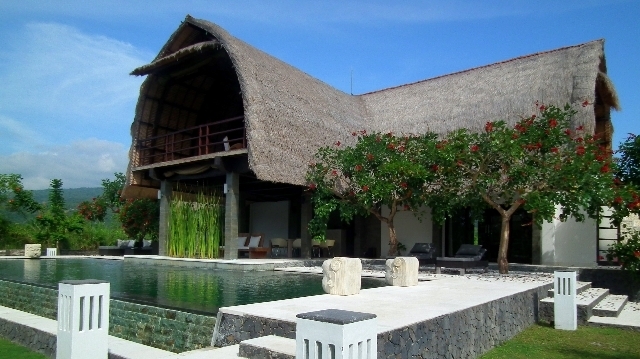 It is a luxurious and spacious 6 to 8 persons villa , situated at the beautiful Lovina Beach in the north of Bali. This exotic vacation villa has a large (18x6m) infinity pool. The rental home sits on a plot of 3000 m2 in the quiet north of Bali, among other villas bordering the beach and vineyards, with the mountains of the Bratan-lakes at the background. 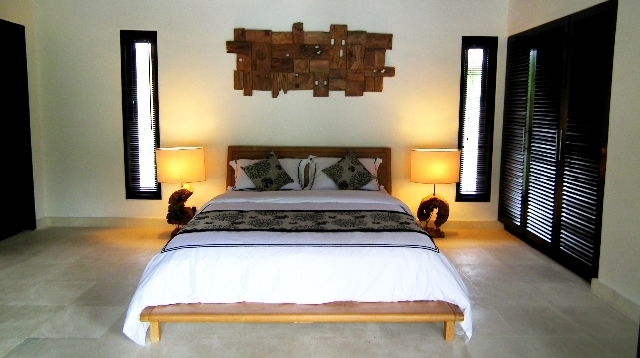 The bedrooms, with a shaded terrace, overlook the tropical garden towards the Bali Sea. From the floor you have unobstructed view all around. A unique combination of western luxury and Balinese styles.You will be pampered by our staff of six people, to ensure you have a pleasant stay. 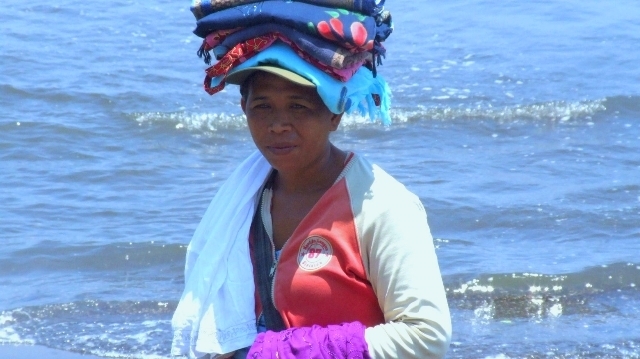 A perfect location to relax, but also to discover the beauty of North Bali.